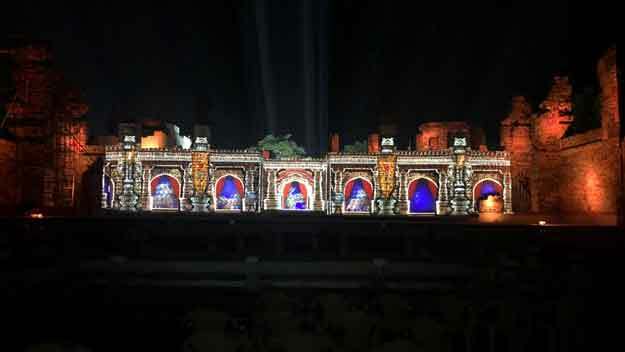 Have you discovered the grandeur and depth of interactive displays such as 3D projection mapping, laser shows and more? 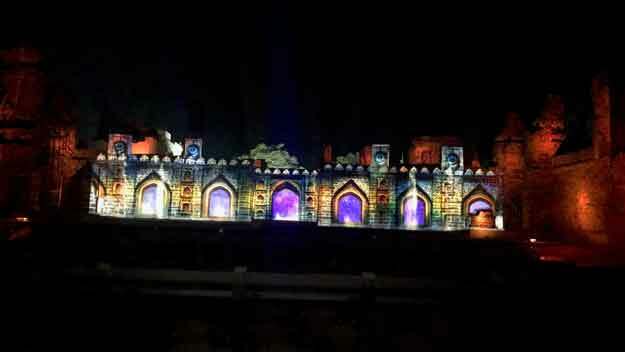 Well, it’s time the premier projection mapping agency in Hyderabad brings your corporate events, product launches etc. 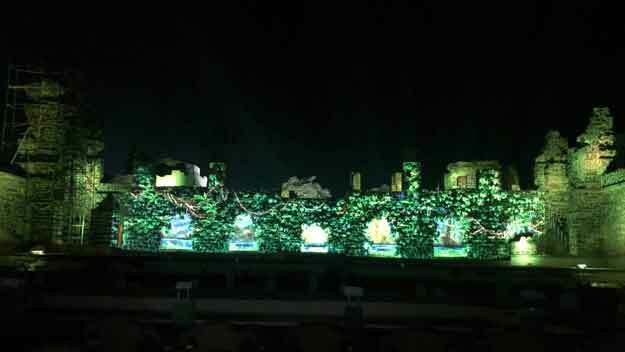 to life via the process of projection onto unusual shapes and structures. 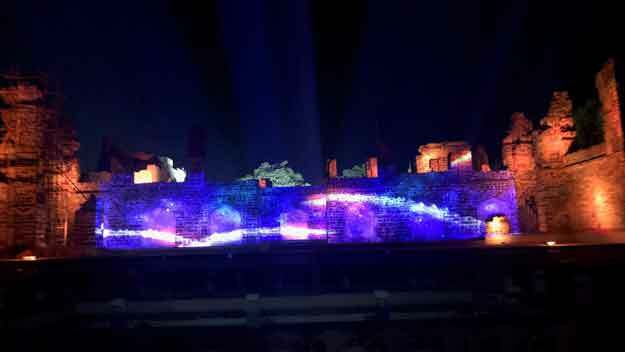 Tailor-made for your program and completely specific to your theme/message, the 3D projection mapping solutions of Scintilla Kreations are bright, immersive and cinematic. 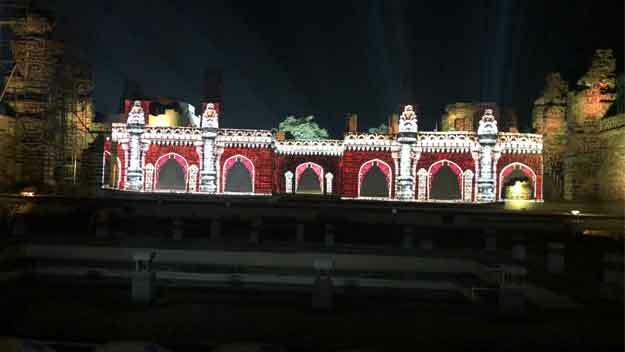 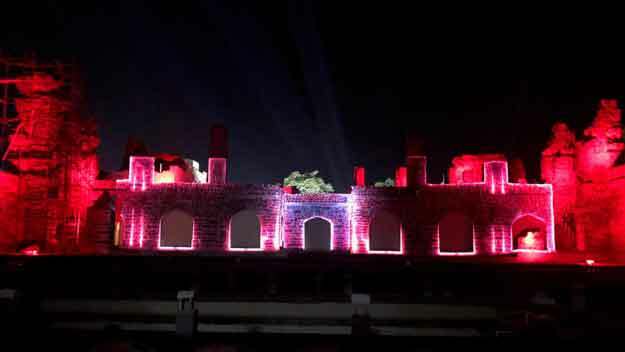 No wonder more and corporate organisations are engaging the services of the best projection mapping agency in Hyderabad to capture and maintain attention of their target audience.